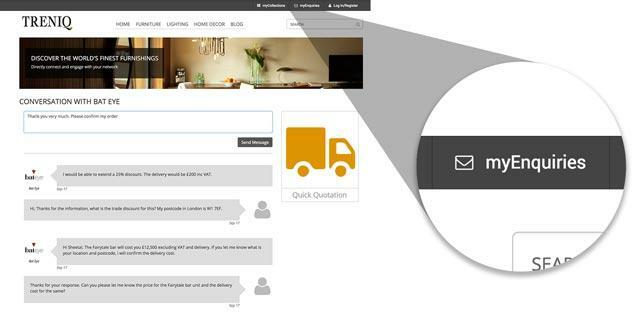 Our Aim is to Make Sourcing for Interior Products Easy! 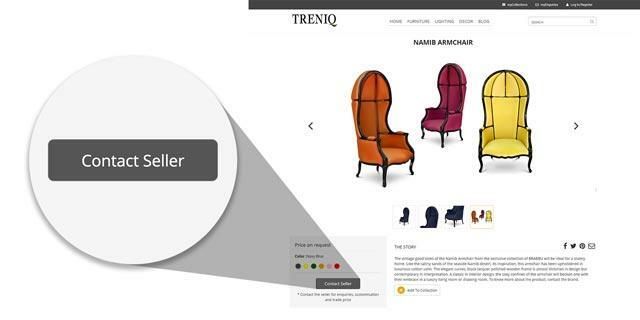 Treniq is a trade platform for trade buyers and sellers of luxury interior products. 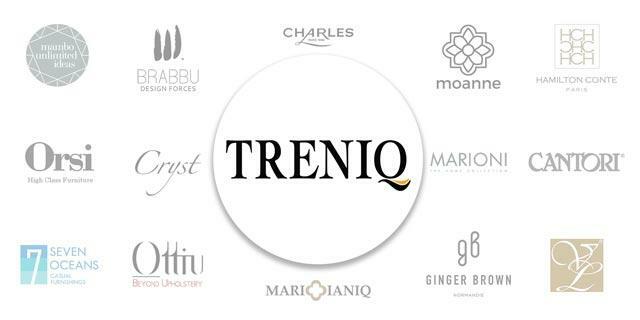 At Treniq, we enable interior designers, stylists, architects, and retail buyers discover and source exclusive furniture, lighting and decor from around the world – Hassle Free! !